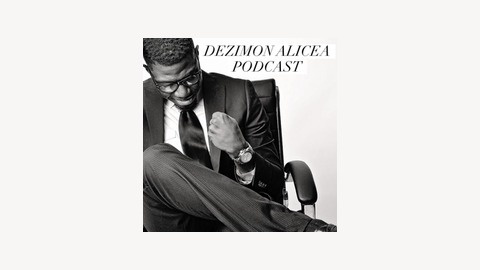 This podcast is an outlet for Dezimon Alicea to converse with his audience about current topics, both locally and nationally. 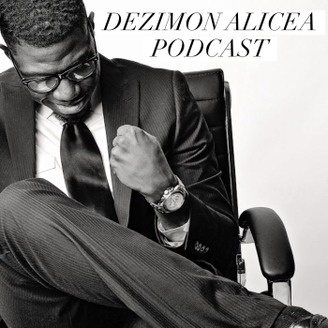 In this week's episode, Dezimon discusses fatherhood from his perspective. In light of Black History Month, we dive into the hidden history behind the black wall street. And we take a closer look at the dream of Dr. Martin Luther King, have we gotten any closer to it or are we lagging behind. This is a great episode to learn, laugh and lighten up. Join in on the conversation.